Different sectors have different needs and requirements. 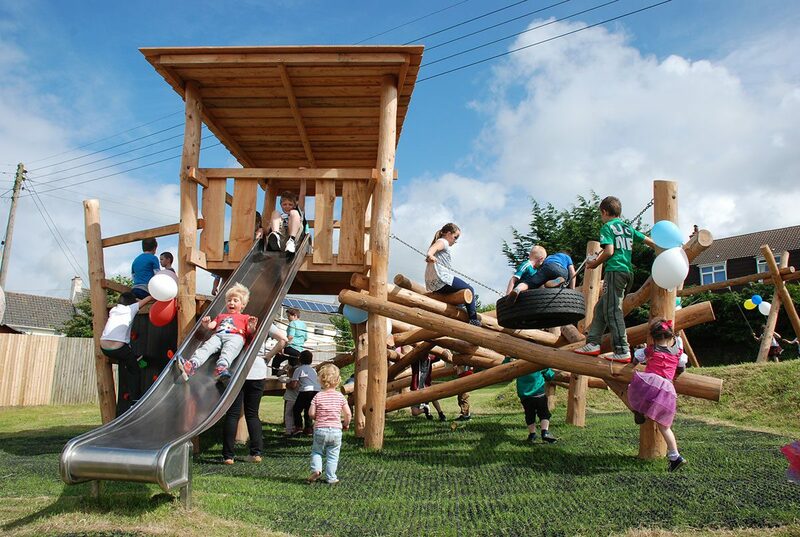 We can help you meet those requirements while delivering beautiful and exciting play spaces. 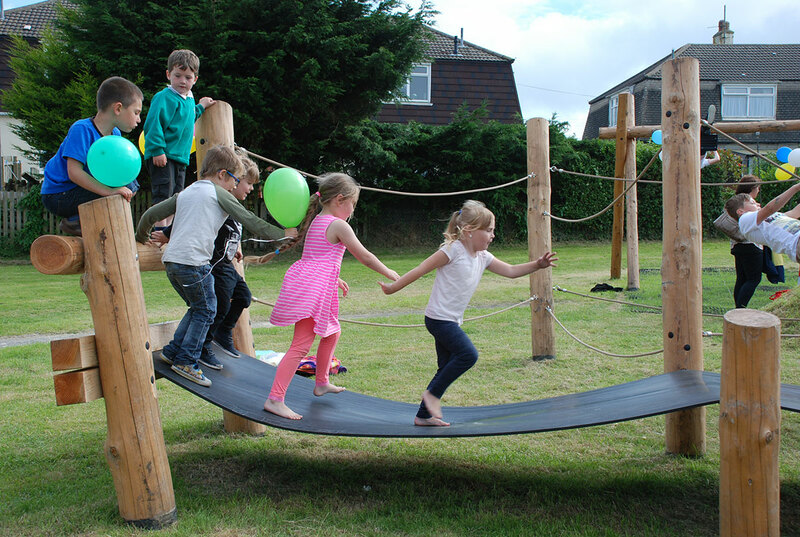 Natural play is becoming more popular and residents of all ages love the varied play opportunities our spaces offer, as well as their aesthetic appeal. We understand the needs of architects and developers and can help you deliver a creative and imaginative playground that meets all the requirements set out in LEAPS, NEAPS and LAPS, while also increasing biodiversity and making your project more eco-friendly. Good playground design brings communities together. Many of our playgrounds have become popular destination parks, creating hubs for local people and even helping to regenerate deprived areas, giving local children the kind of play experiences their wealthier counterparts might take for granted. In addition to areas for active play, we make use of natural planting and landscaping to create spaces for rest and relaxation, suitable and attractive to all age groups. 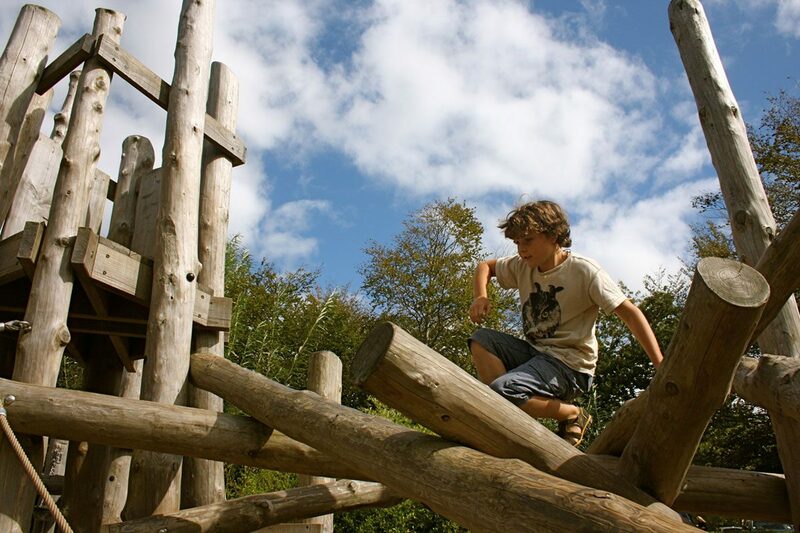 All our play spaces are made to EN 1176/77 specifications using Robinia, which can withstand wild weather and wild play. We have been working in educational settings for 30 years and have a deep understanding of the role of play in the development of healthy, happy humans. 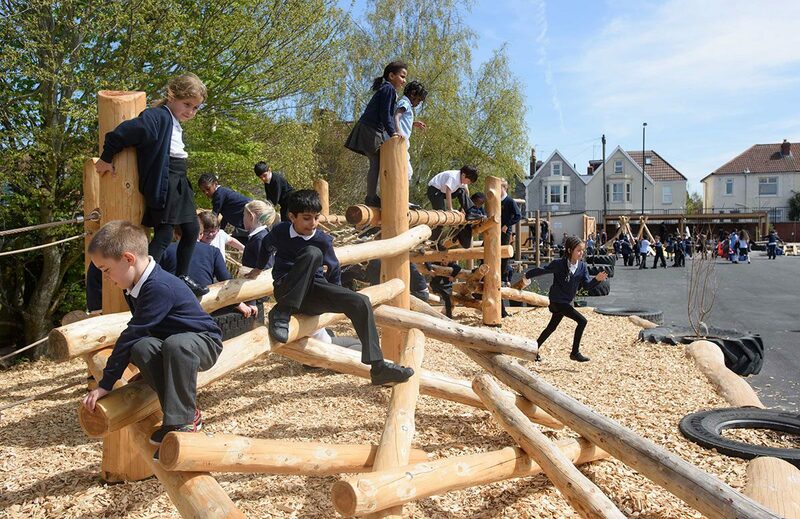 We work collaboratively with children and their parents, teachers and school governors to design and build amazing play spaces, packed with educational value and rich play opportunities. Our site staff are fully DAB checked and enjoy sharing the development of the playground with the children as it is being built. Getting kids outdoors is becoming increasingly important for families. We have designed playgrounds for major visitor attractions such as the Eden Project, The National Trust and Kew Gardens, as well as smaller holiday settings. Our spaces work in harmony with the local landscape, while giving children the chance to explore and challenge themselves in a safe setting. We create spaces that accommodate the needs of adults and children of all ages through careful planning of play activities alongside spaces for rest and relaxation.